Genevieve Plaster, M.A. | February 12, 2015. Though the decision requires that a person “clearly consents to the termination of life,” what’s to preclude subtle coercion from tipping the scales toward a decision that cannot be undone? How does one measure clarity of consent? Insofar as the individual is judged to be competent and is made the final arbiter in the decision, there can be no further protections against hidden pressures for an irrevocable decision. It is notable that the Court did not require that a diagnosis of terminal illness be present, as the law does in Washington and Oregon. Oregon, the first U.S. state to legalize assisted suicide in 1997, requires that there be a prognosis of less than six months to live. Research on Oregon reveals the impact of “right-to-die” laws – deaths by assisted suicide in Oregon have doubled since 2005. Other states that have legalized assisted suicide include Montana, New Mexico, Vermont and Washington, though New Mexico’s attorney general is appealing the decision. 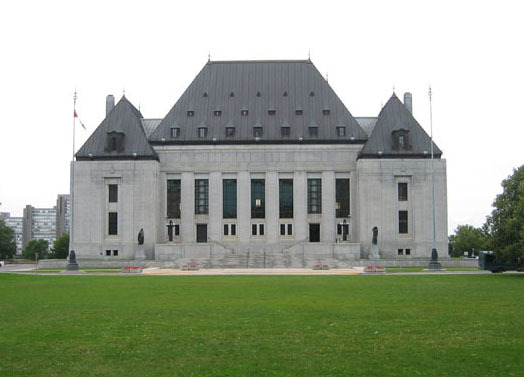 Strangely enough, for both Canada’s and New Mexico’s rulings, a major part of the argument to permit assisted suicide is based on the principle that the state must not deprive a person of life, liberty, or property (or in Canada’s language, “life, liberty and security of the person”) without due process. By misconstruing this principle, the courts have placed priority of the right to individual liberty over the right to life. That is, a doctor has a supposed right to prescribe a lethal drug to a person exercising his liberty in pursuit of death. That the fundamental “right-to-life” principle is used as a legal strategy to advance “right-to-die” legislation reveals how backward and twisted these legal rulings have become. The Supreme Court of Canada’s decision has truly unsealed Pandora’s Box. Once opened, it is too late and difficult to close. Though a chance still exists that the lid may be kept on if the “notwithstanding clause” is used to overrule the Court, that chance is slim. May it not be too late, when proponents of legal assisted suicide recognize that the right to liberty can only follow if the right to life is first upheld. Genevieve Plaster is a Research Assistant for Charlotte Lozier Institute.